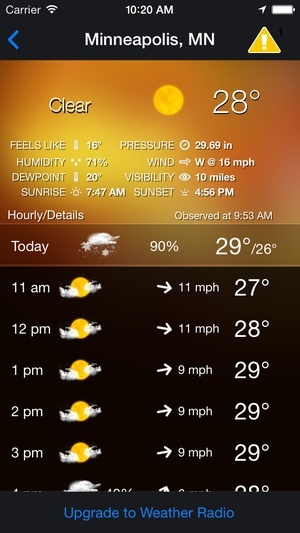 Most weather apps available today just give you the forecast for a select city or cities. The pp can possibly help save your life. The pp integrates the critically acclaimed iMap Weather Radio with the reliability of ’s state and local citizen notification. Before, during, and after a critical event receive timely localized emergency information everything from weather alerts to available shelter locations delivered right to your mobile device. is used by a rapidly growing number of state and local officials to notify their citizens about emergency situations. 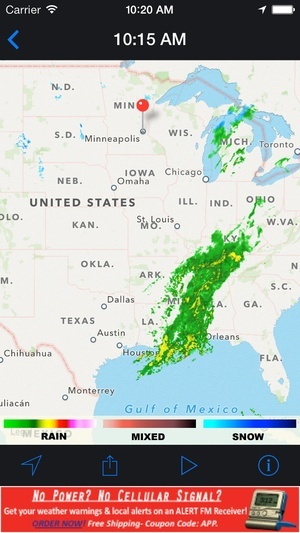 The pp provides users with weather forecasts, current conditions, radar updated every 5 minutes, and advisories/ watches/ warnings for both your preset and current locations across the United States. dditionally, you can receive information from federal, state and local emergency officials such as storm precautions and evacuations, hazardous chemical spills, major accidents, mber lerts, and more. The pp is free to download. The emergency alerting and basic weather functionality is available for free and there are Inpp Purchase options for upgraded weather functionality. What you get for Free? Emergency information sent from federal and state sources for the jurisdiction that you registered for when you downloaded the app are received on your phone through push notifications (alerts sent to your phone even when the app is closed) and appear under “Text lerts” in the app. Over 100 types of weather advisories, watches, and warnings plus forecasts and radar updated every 5 minutes are available for up to 5 saved locations and your current location using your phone’s Weather advisories, watches, and warnings are available by opening the app and clicking on the badge next to the selected location (push notifications for weather are available for $9.99 see below). badge indicates you have an active alert. The number next to the badge indicates how many alerts are in effect. Custom lerts, found under can only be selected for Push Notifications. 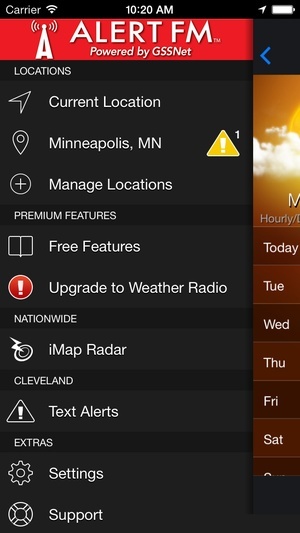 This setting allows you to select what advisories, watches, or warnings that you want pushed to your phone. lthough the alerts read "disabled" with the free features, you will receive all advisories, watches, and warnings for your saved and current locations as stated above. Upgrade to a Weather Radio for $9.99 and receive… Push Notifications (alerts sent to your phone even when the app is closed) for weather advisories, watches, and warnings. Voice udio spoken weather forecasts, watches and warnings. Map Overlay additional display layers on the radar map, including warnings/watches, hurricane tracks, and more. The $9.99 is a one time charge National Weather Service data and alerting available for the United States only Continued use of the running in the background can dramatically decrease battery life Canadian Users The weather and weather alerts are USbased. 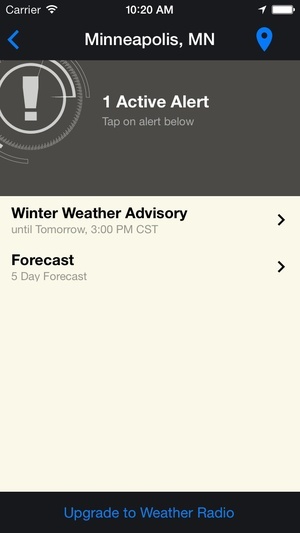 does not yet include Canadian or Canadian issued weather alerts. 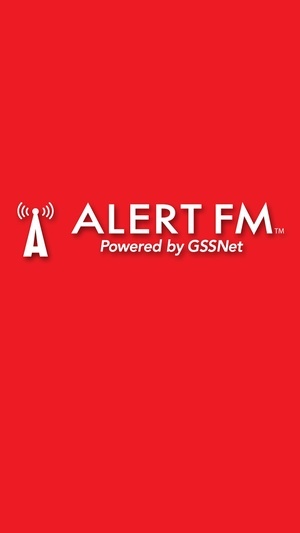 Check these links to find your download for ALERT FM for & iOS or for your device iPadiPhoneiPod Touch. 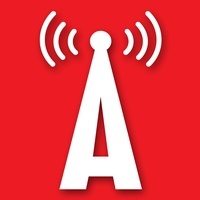 The app ALERT FM is compatible with te following devices.